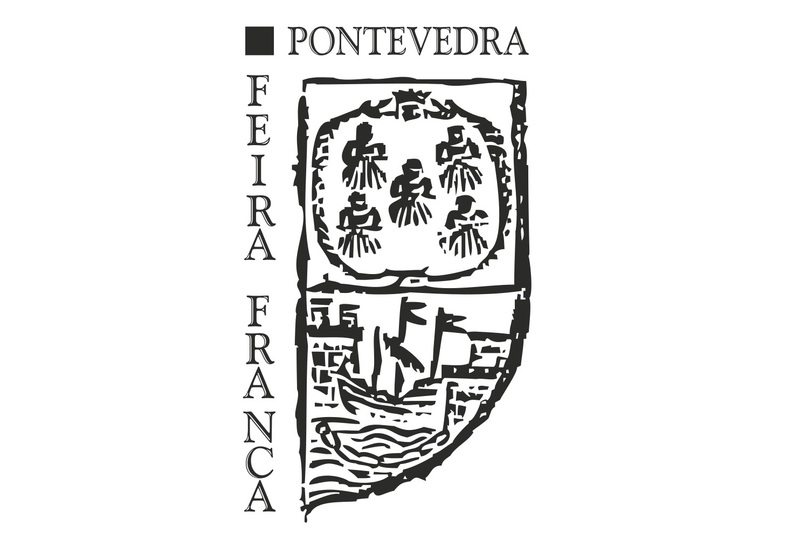 The Feira Franca is, for years, an inescapable event for the people of Pontevedra and the thousands of visitors who come to enjoy it, coming from all corners of Galicia and beyond our borders. As the organizers say, it is a trip to the fifteenth century in which the whole city participates, and a unique experience that brings us closer to the time of the privilege granted to King Henry IV in 1467 by virtue of which authorized the holding of a free market of taxes of one month, the last fifteen days of August and the first fifteenth of September. The concession of the Feira Franca coincides with a period of economic boom in the city, which lasted until the end of the 16th century. Fishing and commerce were then the two pillars of the economic development of the city, at that time the most populated of Galicia. The Fair, which currently takes place in the monumental area of ​​the city on the last weekend of September of each year, was rescued in 2000 with the organization of various leisure activities with historical roots ranging from the representation of wine transport or the unmissable medieval tournament, to the spectacles of falconry, archery, fencing or the exhibitions of music and dance that enchant the days from Friday on, especially on Saturday. Pure magic that, along with the dances, the lunches between friends and the desire to have a good time, fills the city with people who know that, on that day, joy is going to reign. In addition, each edition dedicates the celebration to a specific theme, so in recent years have made a trip to the world of Os Irmandiños, have honored agriculture and trade and have returned to sing “cancións de amor, escarnio e maldicir”. In 2016, the homage was for the music. Such was the reception of this party among the people of Pontevedra over the years, that it became necessary to extend the limits of the space of the party in a gradual way, to cover at present the totality of the monumental zone and even other areas boundaries. Praza da Ferraria maintains its status as a nerve center and consolidates year after year as the place chosen for traditional trades representations. Praza de Santa María would eventually welcome most of the artisans and it is in the Alameda and Praza de Curros Enríquez where food stalls are distributed. What makes this fair special, declared Festival of Tourist Interest of Galicia in the year 2013, are the thousands of people who dress with medieval clothes to eat in the squares and streets, also dressing tables for the occasion whose decoration follows the aesthetic standards of the second half of the fifteenth century. In addition, musicians from all over the place fill the atmosphere with music, making it just a mere walk in the streets of the city of Lérez. It is an authentic festival of flavors and colors! Eternal dances, shared smiles and emotions of all kinds are the final ingredient of this event that everyone should attend at least once in their lives. So you know … If you want to put an end to the summer in the highest, remember: 1 and 2 September in Pontevedra.